On this hourL T&R lastest genius bit that bound to take the world by storm 'Game Of thrones' is played. Bird and nick try to answer questions in the amount of flushes they think it will take. you don't want to miss this home run. Paul pierce said he was better than Dwayne Wade and people freaked out. 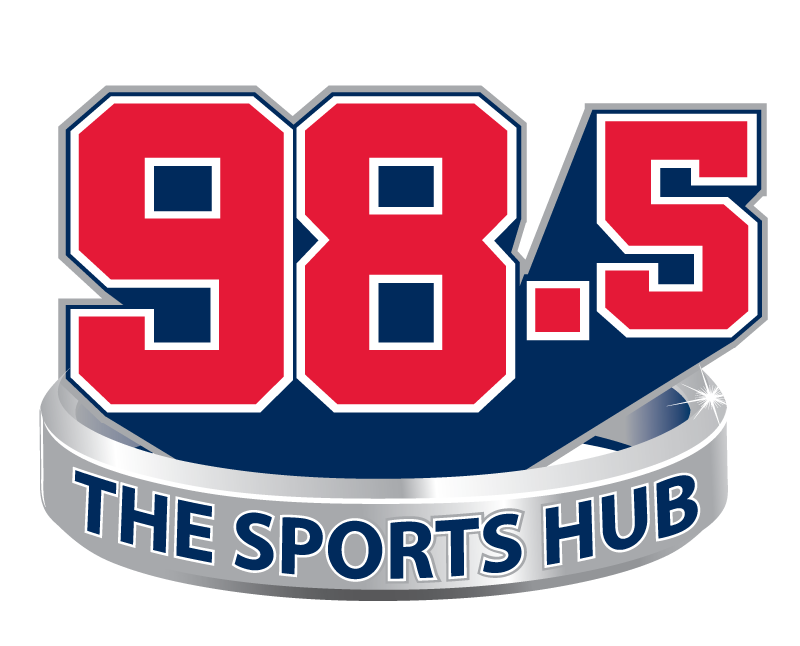 T&R go over the Bruins and Celtics playoff hopes, plus more!